Paul Merson has apologised to Arsenal after Saturday’s result with Liverpool. 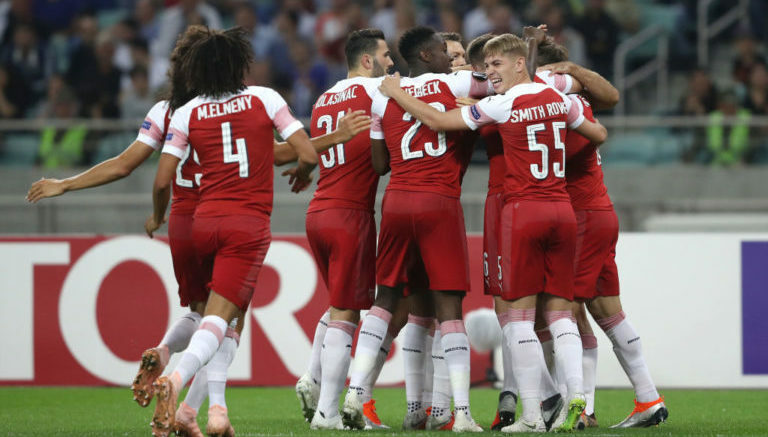 Merson predicted the Gunners’ 13-game unbeaten run in all competitions would come crashing to an end in a 3-1 defeat to Jurgen Klopp’s side. But after the 1-1 draw, the former Arsenal forward posted to social media: “Fair play to @Arsenal, I got that wrong yesterday and I’m sooo glad they made me eat my words. “Clear they are improving every week #holdmyhandsup I never want Arsenal to do badly! 2 Comments on "“Fair Play” – Arsenal man apologises to Club fans"
Mason, please learn from Owen hygreves. I love Monday football because of his analysis. But you and Alan shearer? You analysis games like local street argument.